At the heart of our mission at Spectator lies a desire to help members of our community make the most of their time at Columbia. Our editorial page embodies this mission by providing a space where community members can come together to begin open and honest conversations to improve the lives of everyone who calls Columbia home by addressing the issues we face daily. As an editorial board, we hope to use staff editorials to take a stance as an organization and lend our voice to the conversations that matter to our entire community. 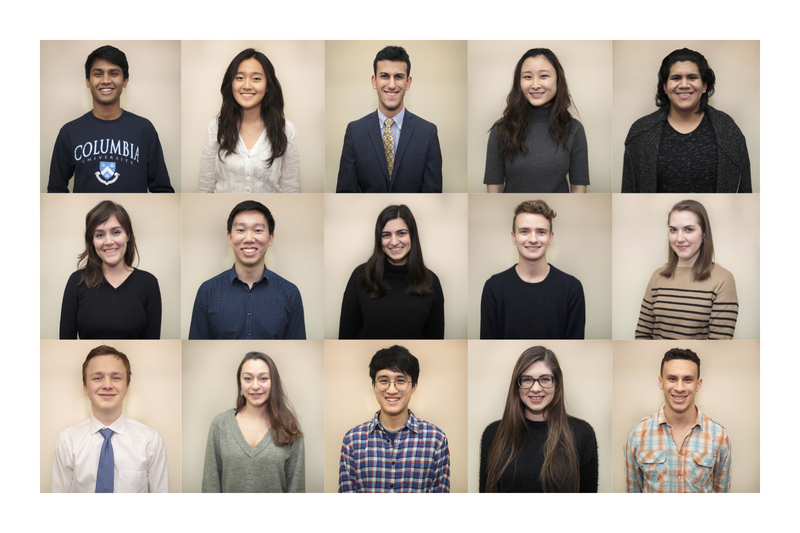 While our editorial board is comprised of leaders within Spectator, we are also students with a vested interest in making a positive impact on the community at large through telling stories and holding power accountable—including ourselves. We’ve heard past criticisms that our editorial board runs the risk of being too removed from the issues we write about, but we’re committed to doing better. We hope to listen closely to our peers to understand the interests of tour community—especially the sides of which we are not a part. In this way, we want our staff editorials to serve as a space for discussions. If there is a viewpoint or story we are missing, let us know. We are not asking for you to always agree with us, but we are asking for our community to have these conversations with us. We look forward to hearing what you have to say. 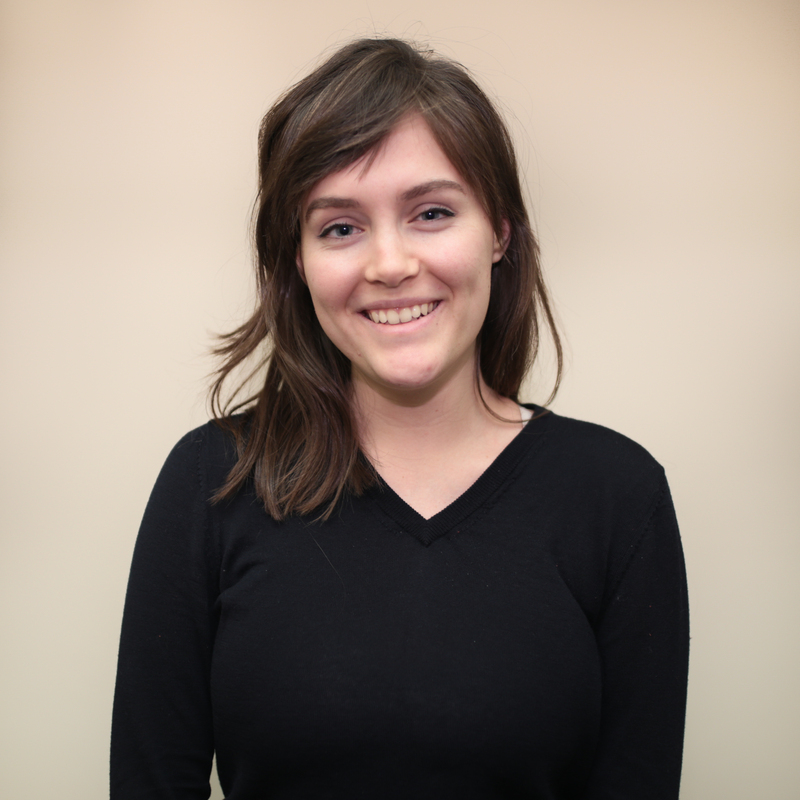 Jessica Spitz is a Columbia College junior majoring in American history. Though she misses the weather on the West Coast as a Los Angeles native, she has decidedly fallen on the New York side of the bicoastal debate. 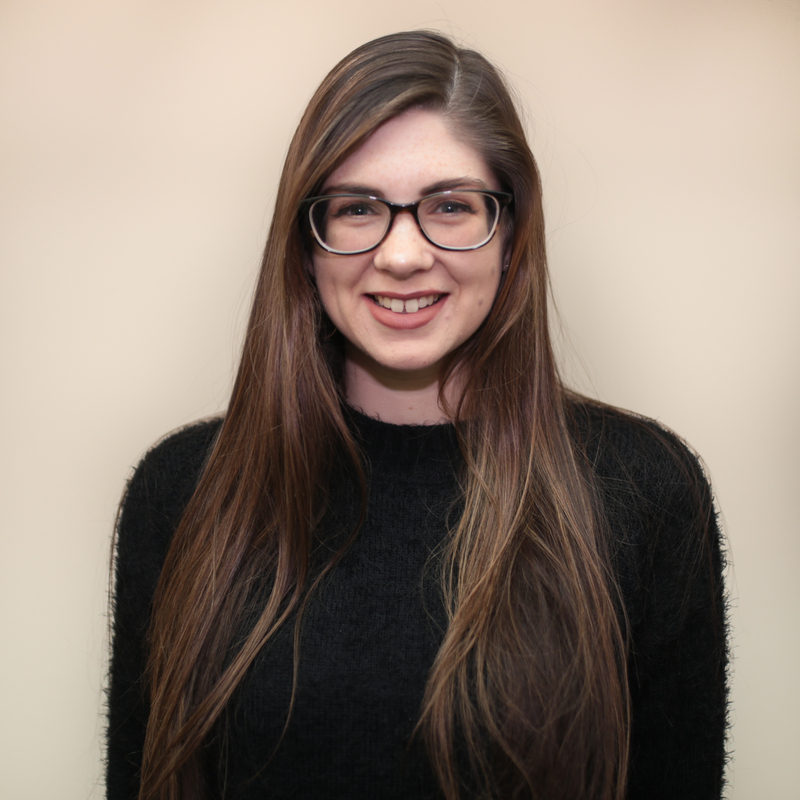 During the rare times that she’s not in the Spectator office, Jessica can be found binging endless episodes of Grey’s Anatomy or Friends and engaging the (reluctant) people around her into long, deep-dive discussions about her favorite shows. She is never without both coffee and chocolate, especially on production nights. At Spectator, Jessica Spitz is the editor in chief for the 142nd managing board. Aaron Holmes is a Columbia College junior who hails from Athens, Georgia and majors in English. He spends his free time baking pizza rolls in his Watt double or binge-watching Real Housewives episodes in a trance state. His other hobbies include playing piano, running, and grinding his teeth while compulsively refreshing Twitter. At Spectator, Aaron Holmes is the managing editor for the 142nd managing board. 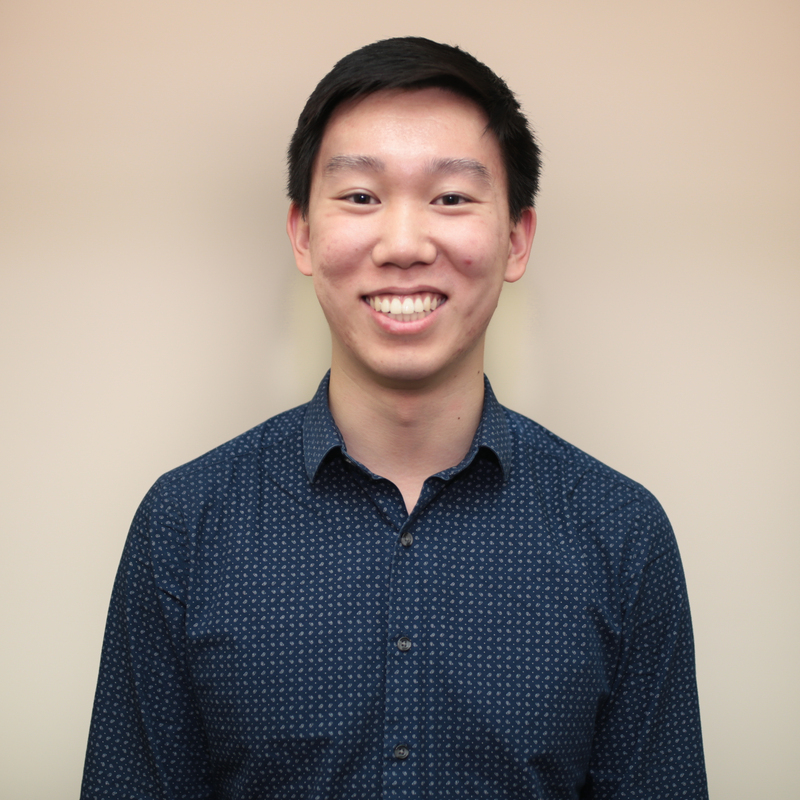 Michael Tai is a Columbia College junior majoring in financial economics and math. Outside of Spec, he enjoys rock climbing, coaching debate, and long walks on the (Low) beach. Born and raised in Pittsburgh, Michael is also a Steelers fan. At Spectator, Michael Tai is the publisher for the 142nd managing board. Rahil Kamath is a SEAS sophomore majoring in operations research with a minor in psychology. 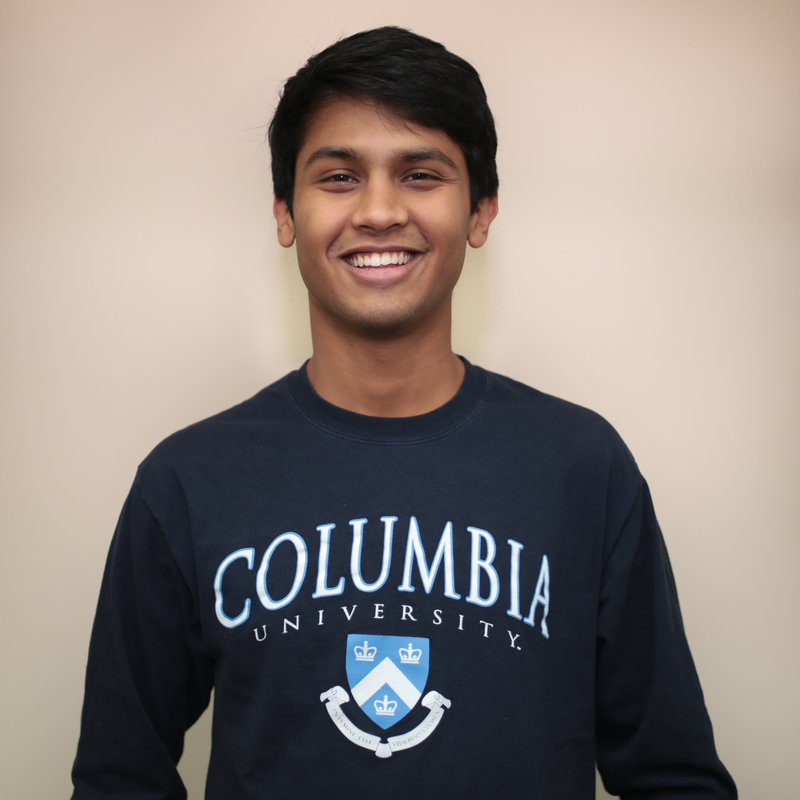 Rahil also dances for Columbia University Bhangra and serves as a COÖP leader—even though he is not very qualified to do either. Despite his affinity for news, Rahil is a huge sports fan, especially when it comes to his hometown team, the Falcons. He is proud of his roots, both as the son of Indian immigrants and as an Atlanta native. At Spectator, Rahil Kamath is the news editor for the 142nd managing board. 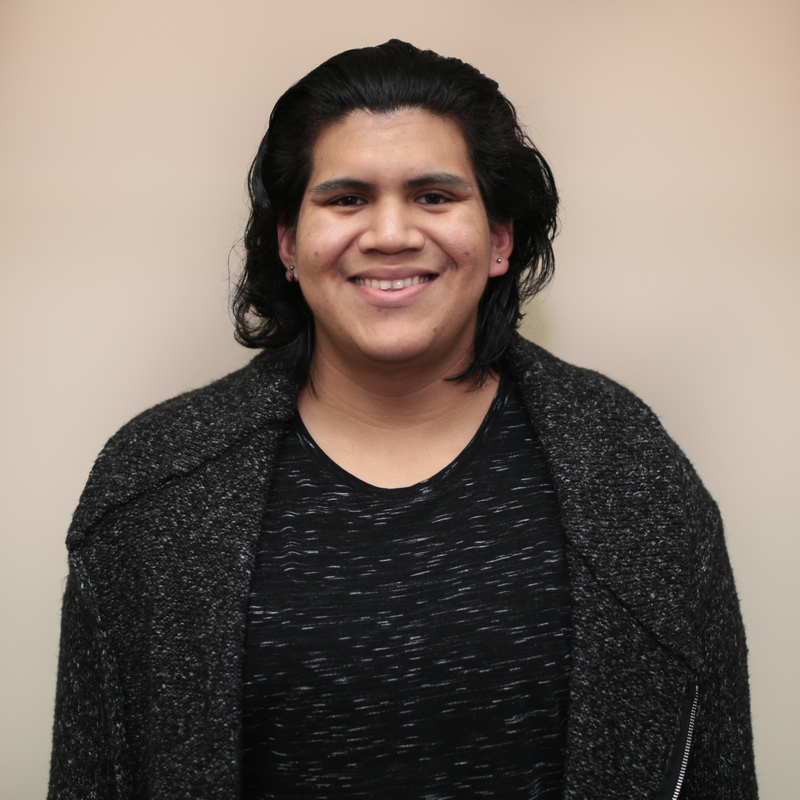 Octavio Galaviz is a Columbia College junior studying political science and human rights from the not-so-little town of Fresno, California. They are a first-generation Mexican-American, a current resident advisor in Nussbaum, an Undergraduate Recruitment Committee tour captain, board member for the Columbia Musical Theatre Society, and an avid Ferris fan. At Spectator, Octavio Galaviz is the editorial page editor for the 142nd managing board. 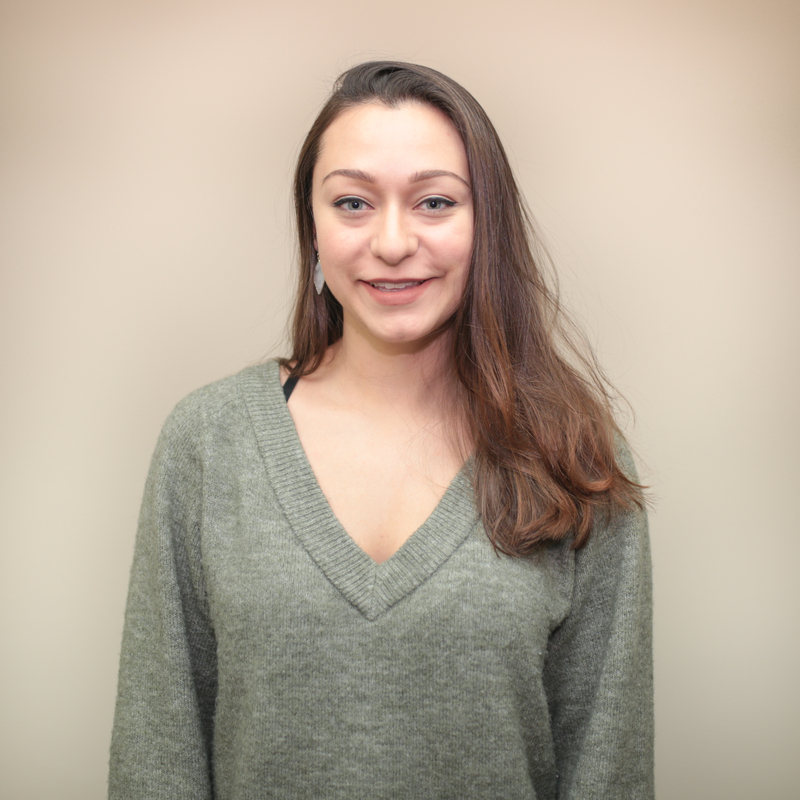 Sophie Kossakowski is a Barnard College junior studying economics and English. She hails from Southbury, Connecticut, which is only known for housing New England’s largest retirement community. On the rare occasion that she is not in the Spectator office, she works as a bartender, frequents the MoMA, and plays three instruments—admittedly, none of them very well. 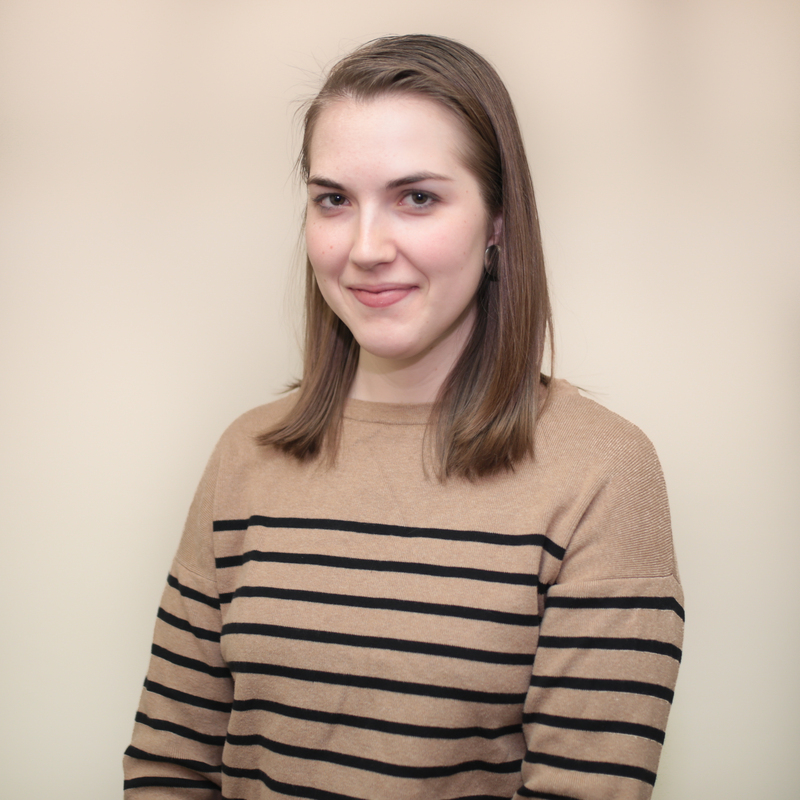 At Spectator, Sophie Kossakowski is the arts and entertainment editor for the 142nd managing board. Christopher Lopez is a Columbia College junior majoring in 20th-century American history from South Pasadena, a suburb of Los Angeles, California. He is a resident advisor in East Campus, plays piano in the Jazz Performance Program, recently became a tour guide for the Undergraduate Recruitment Committee, and is very proud of his Latino heritage. 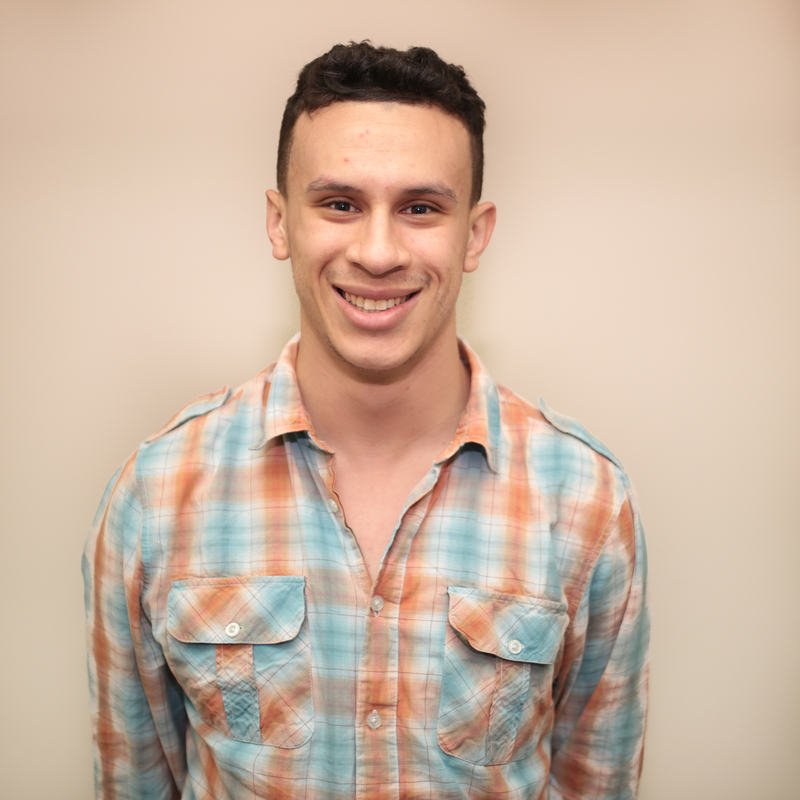 At Spectator, Christopher Lopez is the sports editor for the 142nd managing board. Maya Perry is a Columbia College junior studying some combination of history and political science. She is a Canadian citizen who came to New York by way of a few other countries, most recently Switzerland. When not on campus, she is probably at an Upper West Side diner—eating spanakopita and talking someone’s ear off about magazine journalism. At Spectator, Maya Perry is the managing editor of The Eye for the 142nd managing board. 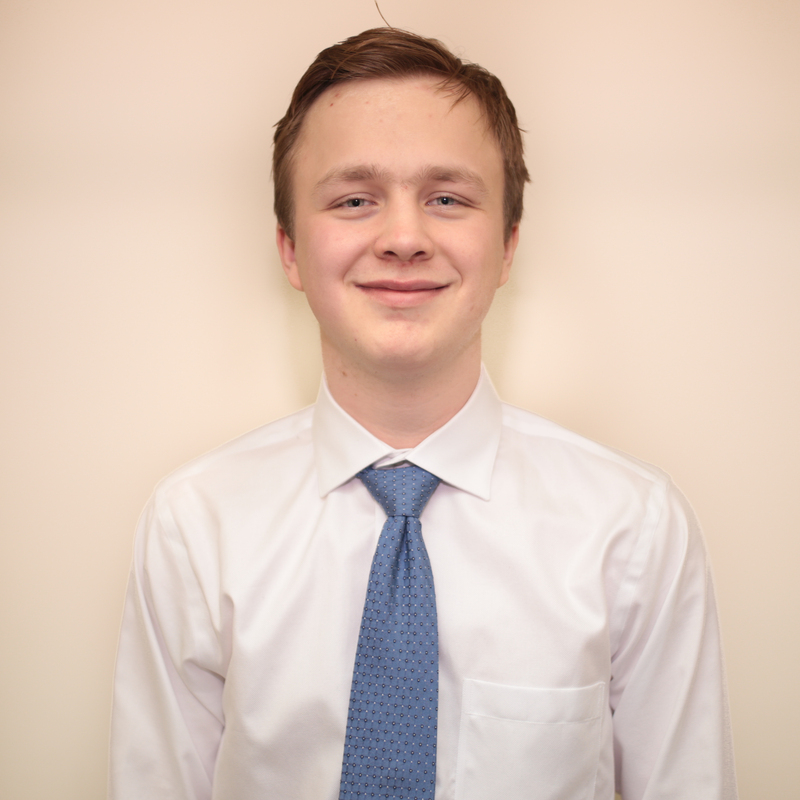 Gustaf Ahdritz is a Columbia College sophomore studying history and computer science. 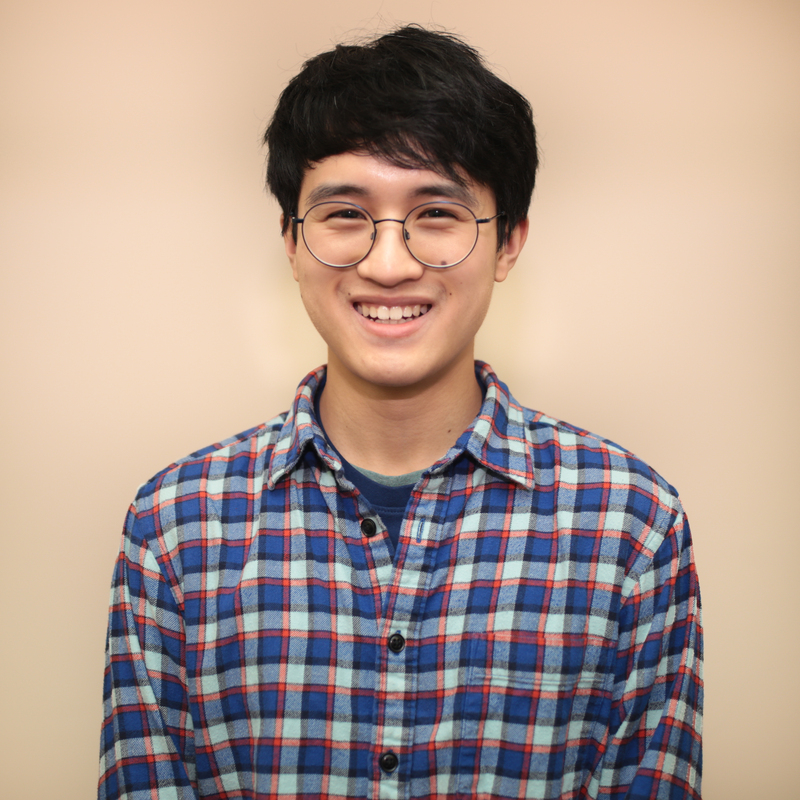 A research assistant at History Lab, which occupies that narrow intersection of those two fields, he also enjoys playing the piano and spends much of his free time scouting Columbia’s lounges for unattended instruments. 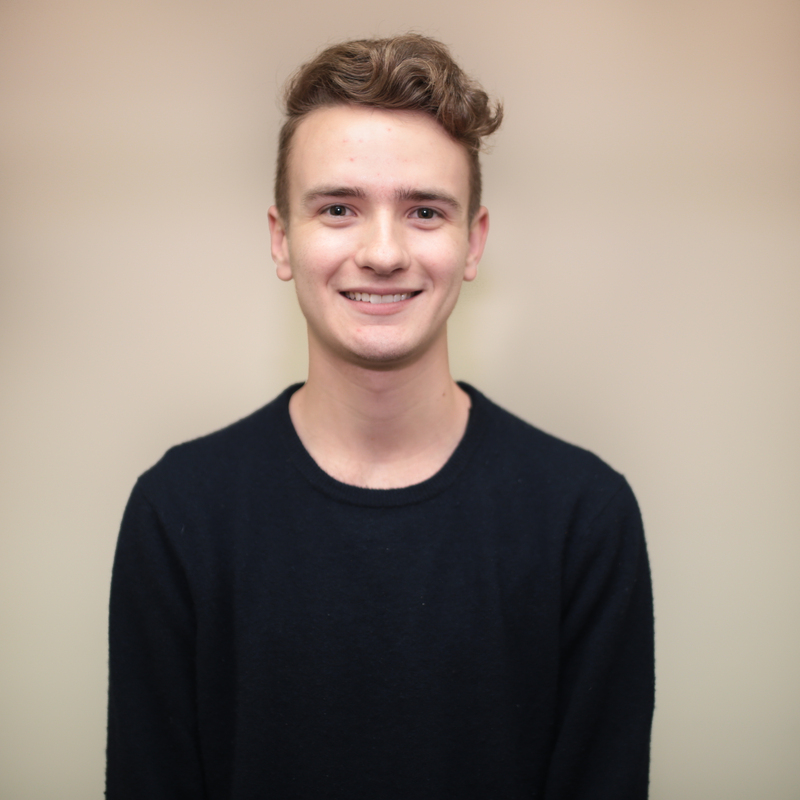 At Spectator, Gustaf Ahdritz is the head copy editor for the 142nd managing board. Katherine Gerberich is a Barnard College sophomore and transfer student majoring in history. On weekends, you can probably find her in a myriad of jazz clubs in Greenwich Village, either playing drums or listening to someone else’s show. A New Jersey native, she can talk to you all day about how much she (genuinely) loves the Garden State. At Spectator, Katherine Gerberich is the photo editor for the 142nd managing board. 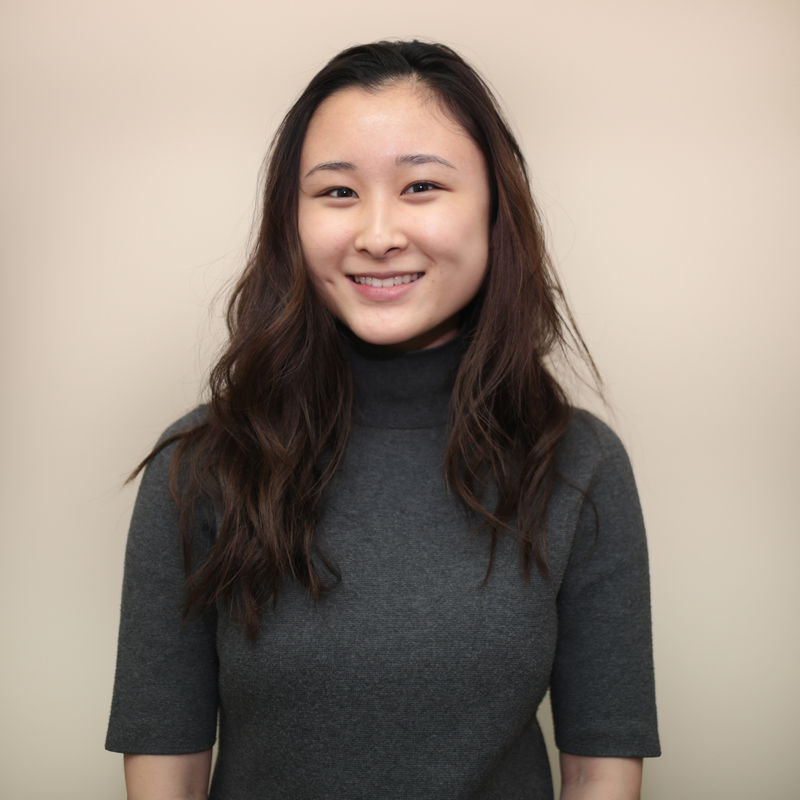 Cheryl Wang is a Columbia College sophomore from the endlessly exciting city of Charlotte, North Carolina and is majoring in English and anthropology. She grew up in Shanghai and Singapore, and she is just relieved to be living in the city again. She is a Columbia College Student Ambassador and writer for the Columbia Undergraduate Law Review. At Spectator, Cheryl Wang is the design editor for the 142nd managing board. Diane Kim is a sophomore at Columbia College studying visual arts and philosophy from a city known by the Canadian inner circle as “The 6ix.” Besides obsessing over color swatches, she spends time being on the Artist Society board and hanging out at Dodge (the one with the painting studios, NOT the gym). 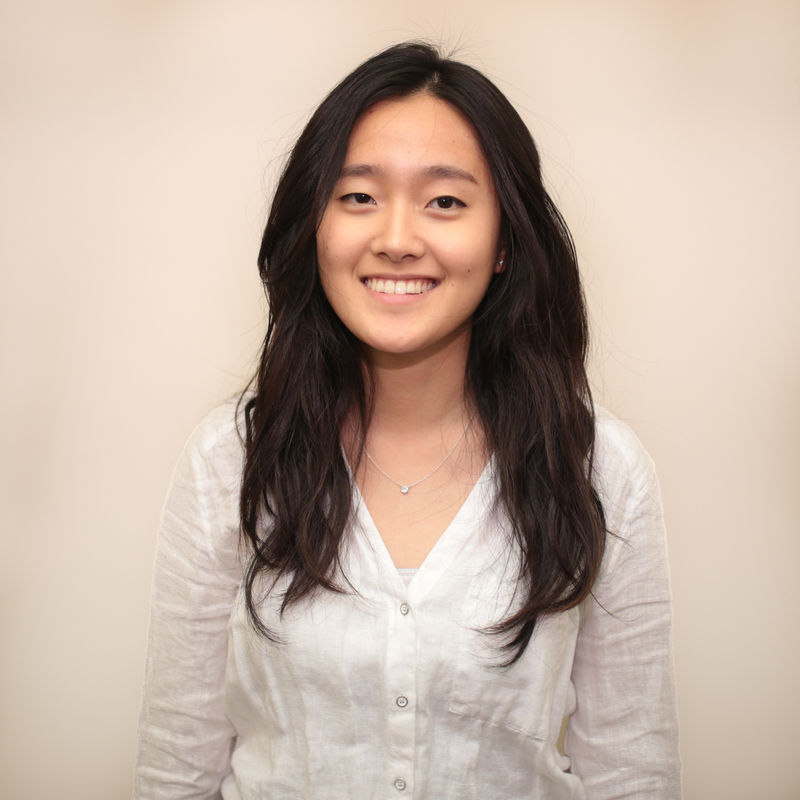 At Spectator, Diane Kim is the design editor for the 142nd managing board. 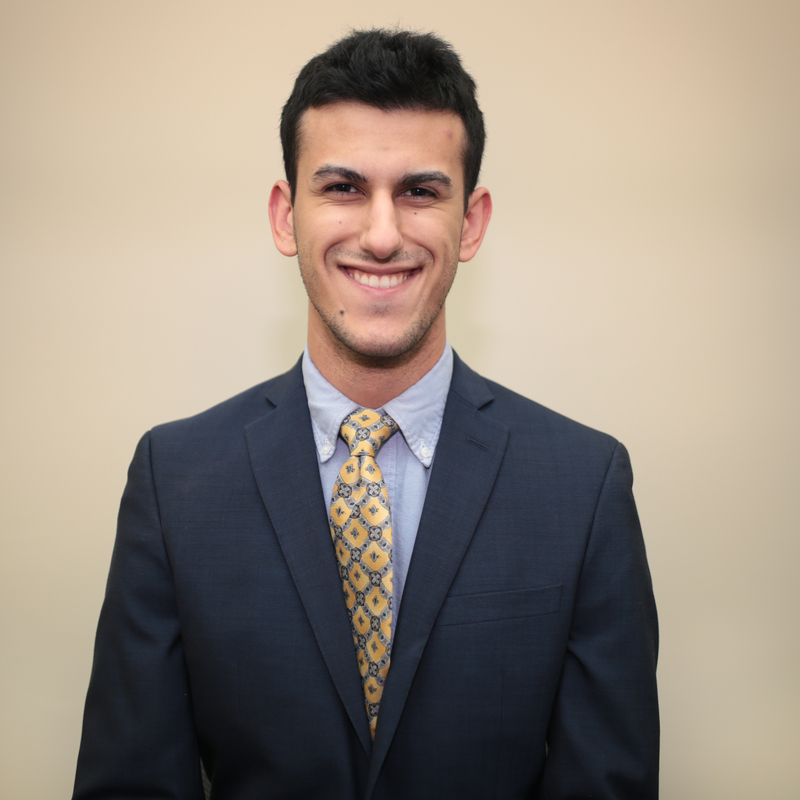 Nima Mozhgani is a sophomore in Columbia College majoring in economics-political science and MESAAS. Like many from southern California, Nima continues to reminisce about In-N-Out, but has found solace in the Halal carts near campus. In his free time, Nima enjoys watching Chopped, dancing (poorly) to Lil Uzi Vert, and exploring New York City. At Spectator, Nima Mozhgani is the revenue director for the 142nd managing board. 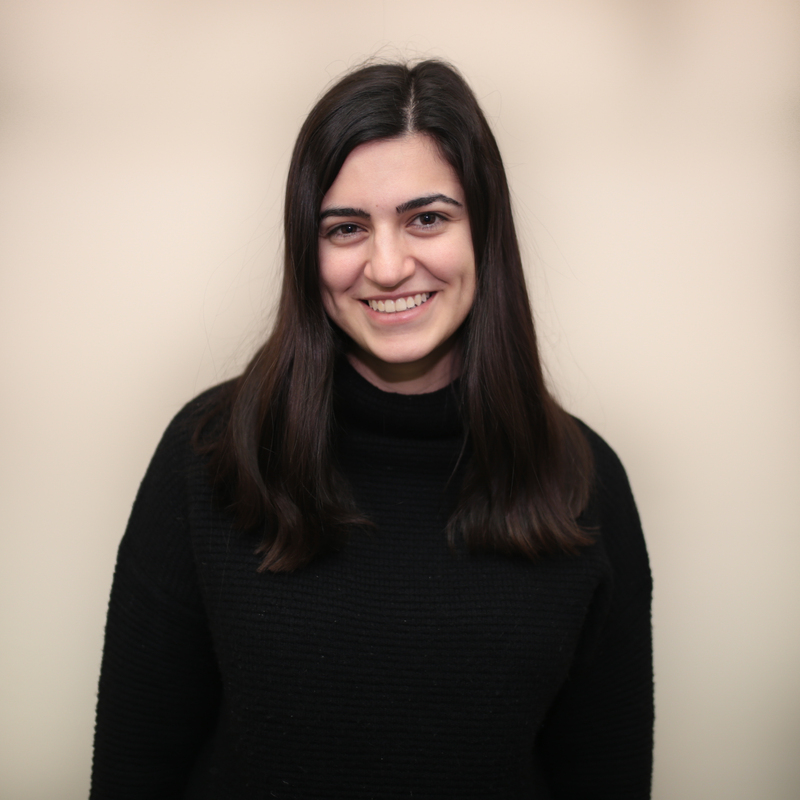 Hannah Barbosa Cesnik is a Columbia College junior and first-generation Brazilian-American from Ann Arbor, Michigan studying English and art history. Having previously served as Spectator’s editorial page editor, she is no stranger to hot takes, but still avoids them whenever possible. Please don’t ask her about free speech or Israel/Palestine. When not at the office, she can be found reading Jane Austen at the Hungarian Pastry Shop. At Spectator, Hannah Barbosa Cesnik is the staff director for the 142nd managing board. Photos by Michael Edmonson / Senior Staff Photographer. To respond to this staff editorial, or to submit an op-ed, contact opinion@columbiaspectator.com.